CGO Wealth Management | CGO Wealth Management was founded with the goal of assisting our clients in every aspect of their financial lives. 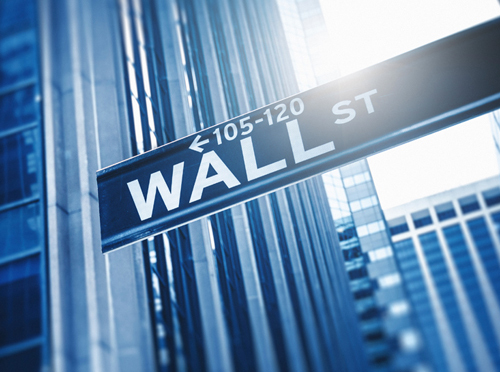 CGO Wealth Management, LLC is focused on providing independent financial advice that provide clients with objective and customized portfolio arrangements to attain their investment. CGO Wealth Management, LLC is committed to helping families untether their complicated financial issues and helping various companies to attain their retirement goals by customizing their portfolios and analysis of their needs. CGO Wealth Management, LLC creates individual investment strategies based on strategic asset allocation and building diversified portfolios. The goal of each strategy being to minimize risk, while using a proactive approach. CGO is very proud to be published in the Huffington Post. Click here to read the articles. We are also very excited to announce our CGO Blog! 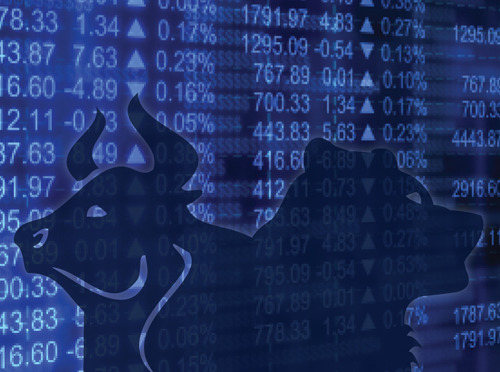 You can find the latest tips and market trends. CGO made it into Forbes as America’s Financial Leader! !Click to read more. As an independent investment advisor, Claude Ohanesian managed nearly $275 million in the 28 years he worked at Smith Barney. At CGO Wealth Management, we provide expert assistance in the following areas: Bonds,Common Stock, Retirement Plans, Tax Harvestingm, Disability Income Insurance. 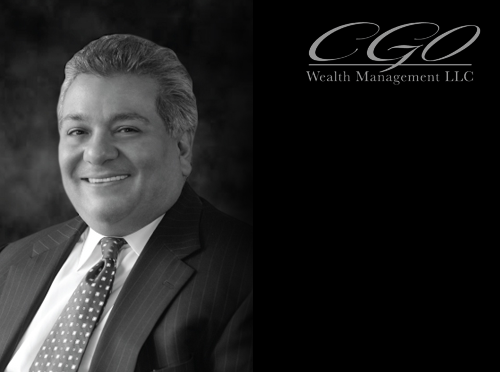 CGO Wealth Management was founded with the goal of assisting our clients in every aspect of their financial lives. We’ve provided the most personal service available. Some links within this website may lead to other sites. CGO Wealth Management, LLC. does not necessarily sponsor, endorse or otherwise approve of the materials appearing in such sites. If you have further questions, please contact Claude Ohanesian at 847-964-9092.